Need a Termite Inspection for an FHA or VA Loan? OR, are you just looking to Sell or Refinance your Home and need a Wood Destroying Insect Report before the Closing? 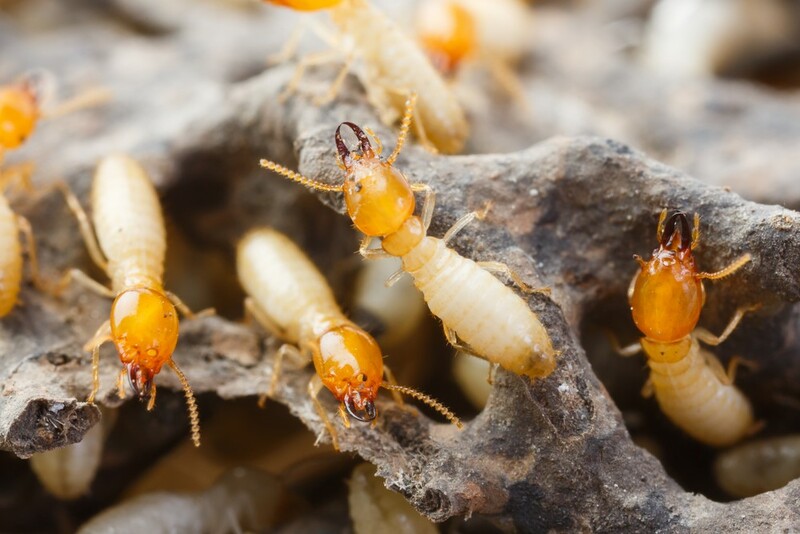 Then give US a Call, our Termite Inspections are offered at the fixed rate of $90 and you even have the option of Paying at the Time of Closing!